Founded 8 decades ago, handed down from generation to generation. Its production and exportation focused mainly on black tea at first, but added oolong tea, green tea and Sencha in 1968 when the company regrouped and expanded it production line. For the past many years Horng Yih brought its team to all over the world to find the best tea gardens and brought high-quality teas into Taiwan hand-made tea market and catering market. It built also oversea factories to have fully, strict control from tea plantation, fertilization, plucking,making to exportation to provide both the domestic and international market the best teas. 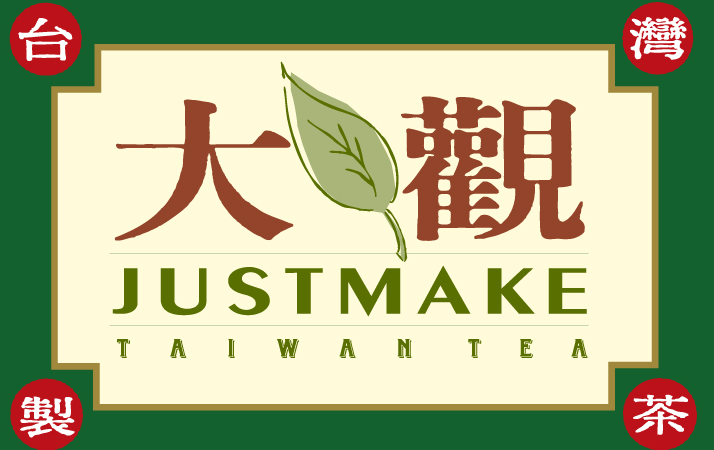 Its other two brands “DA-GUAN “(JUSTMAKE) and “HAZO” mainly focus on promoting Taiwan specialty-oolong tea worldwide. Copyright 2016 © Horng Yih Tea Factory International Co.Ltd., All rights reserved.